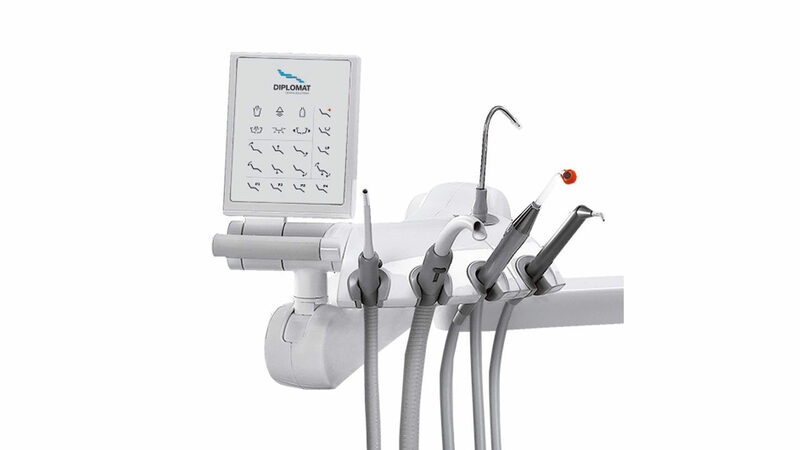 The Diplomat Adept DA 380 is a six-instrument position stationary dental unit. 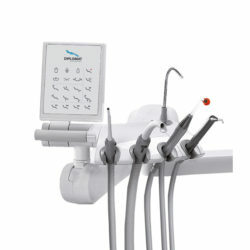 The assistant’s element can be configured with five handpieces. 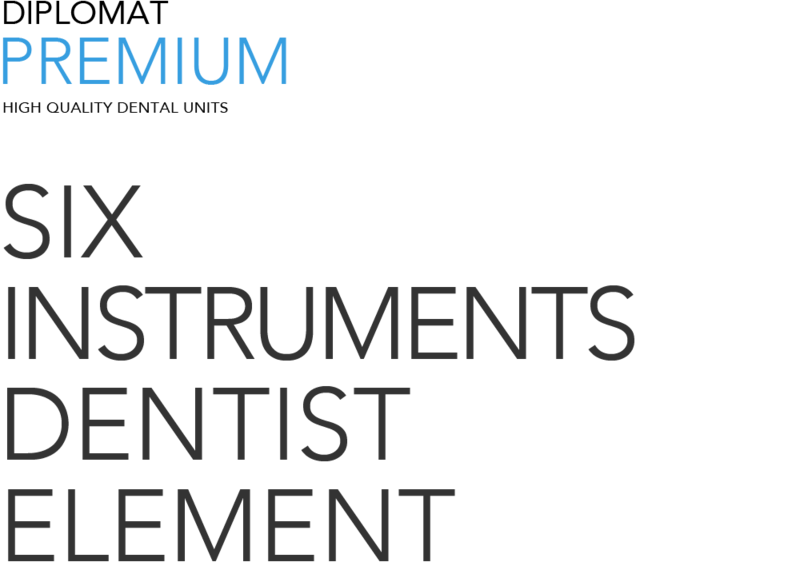 There is also an option of installing an intra-oral camera as an additional sixth instrument. 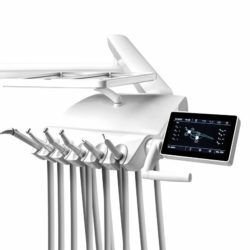 The spittoon block-mounted chair design allows a vertical chair side lift for more comfortable and ergonomic patient positioning during treatment. 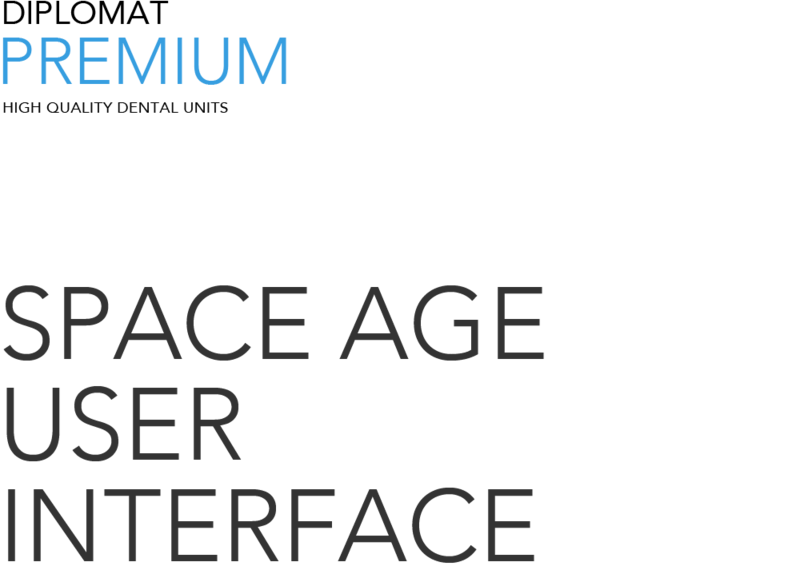 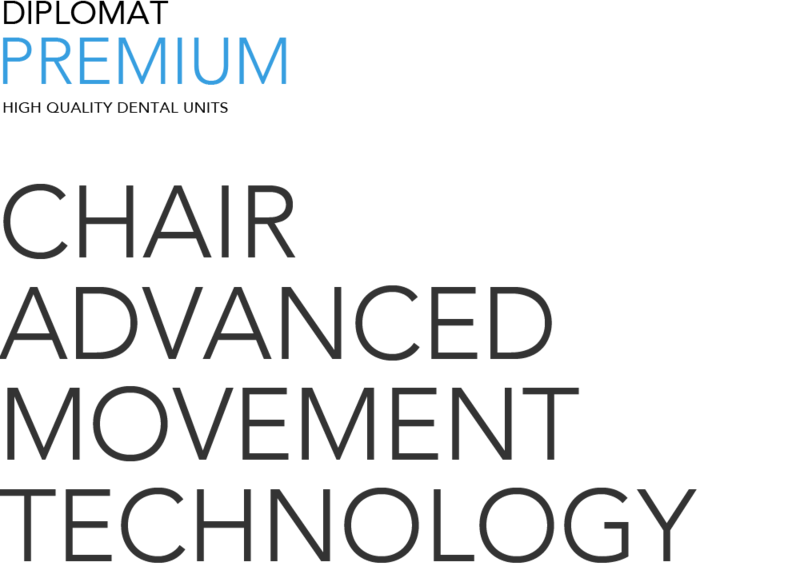 The programmable chair allows customization and saving up to six custom positions for each four users. 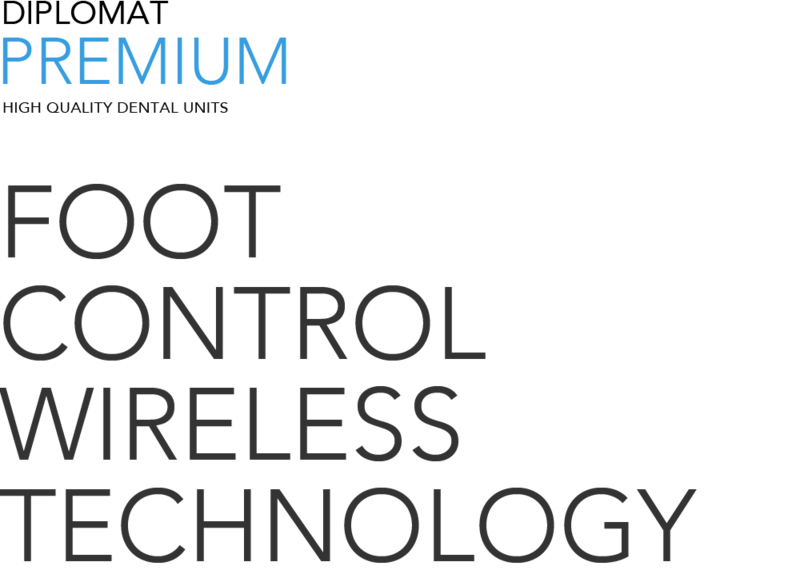 The unit’s components (upholstery, spittoon bowl, etc.) 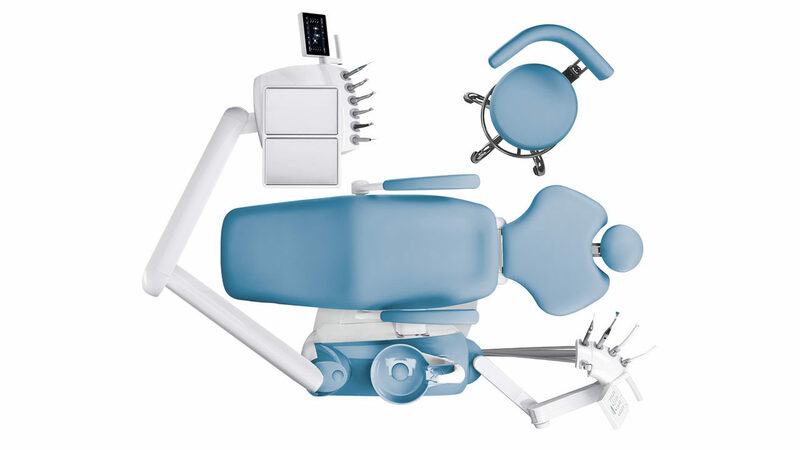 are available in a wide range of colors, giving our clients the opportunity to create a unique interior in their dental office. 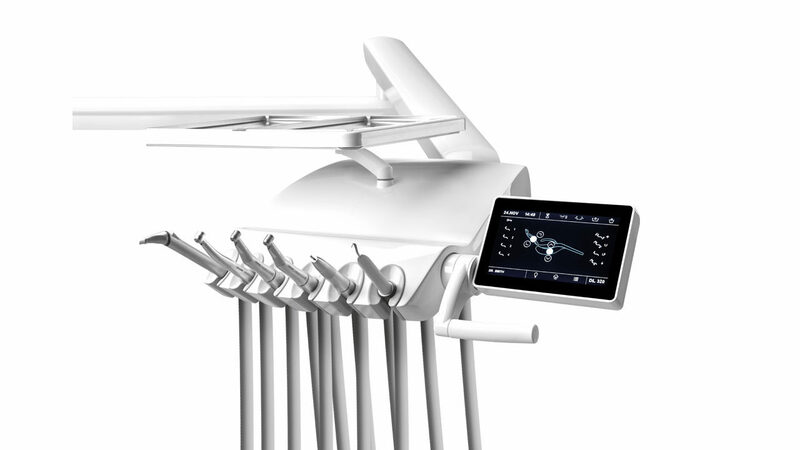 Thanks to the so-called “Cradle move” the optimum ergonomics and comfortable patient position can be reached within seconds. 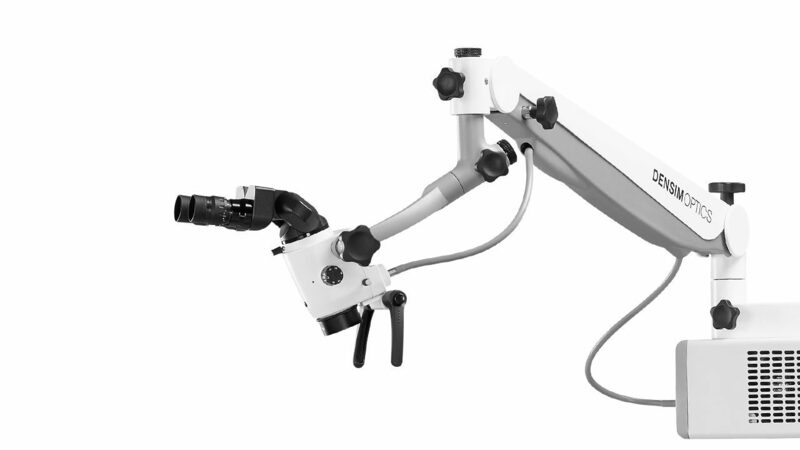 The arm of a dentist’s element with an integrated electro-pneumatic brake enables easy and smooth repositioning. 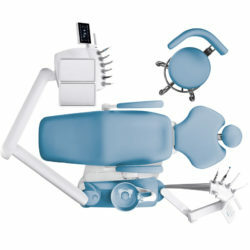 The arm is available in a standard or shortened versions (half size). 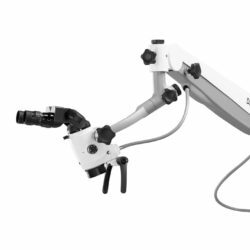 7-inch multi-language color capacity touch-screen display with an intuitive menu structure allows effortless navigation, control and adjustment of the handpieces and the unit’s parameters.